Food Works, Ireland’s leading accelerator programme for food and drink start-ups, is seeking to identify a number of high potential start-up food teams with a strong business idea to take part in Food Works 2017. 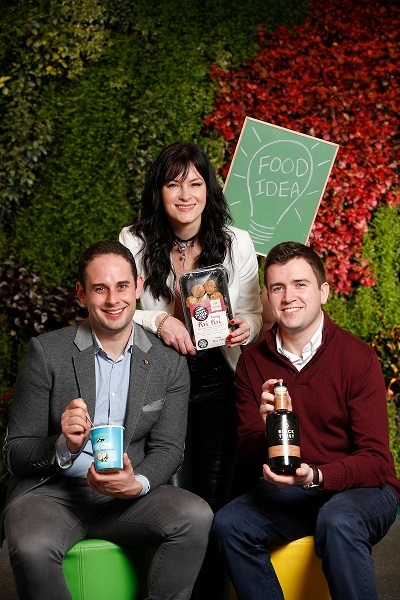 The programme, run by Bord Bia, Enterprise Ireland and Teagasc, aims to foster and encourage innovative new product ideas which satisfy a genuine market need while supporting the growth of the Irish food industry on a global scale. As the bioeconomy continues to gain traction and take form internationally, deciding appropriate development pathways and next steps for its achievement in Ireland are increasingly important. 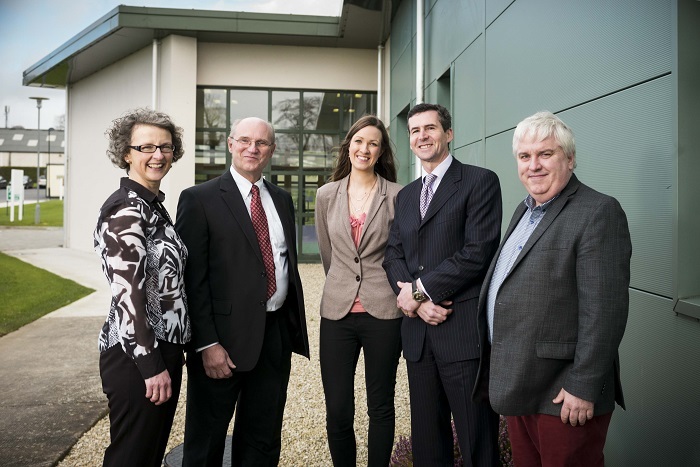 This was the topic of conversation at the final dissemination event of the BioÉire project, which took place yesterday, Monday, 20 March at the Teagasc Food Research Centre in Ashtown. Even though we live in an age of ‘everything’ being online, where Google offers us a hyper convenient way to source information, the value of the Bord Bia library at The Thinking House has not diminished, in fact, it has become "the authoritative source of strategic insight linking market opportunities to industry." It is one of the most debated questions in chemical risk assessment: can exposure to chemicals such as pesticides cause ill health in humans? Scientists currently rely on experimental toxicology evidence, such as animal or cell studies, to assess their safety. A new approach proposed by EFSA will help further our understanding by making better use of epidemiological studies on human health. 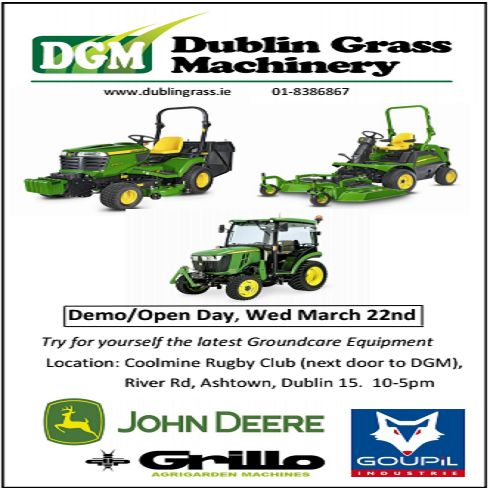 This is a full day workshop on using GROWFOR, the dynamic yield model computer interface. The workshop is led by Paddy Purser and Fionán Russell of Purser Tarleton Russell Ltd. The Stichting Beurshal and the Nursery Trade Fair Foundation join forces to make the new growers' square at Plantarium 2017 a great success. 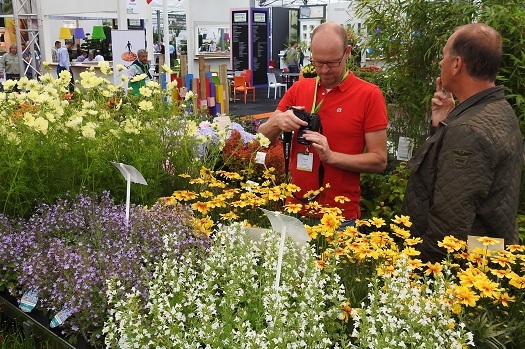 The Stichting Beurshal (representative of the arboriculturists) with "Varb" and the Nursery Trade Fair Foundation with "Plantarium" both have as mission to advance the trade in nursery stock products. Minister for Communications, Climate Action and Environment, Denis Naughten, T.D., has launched a new anti-dumping initiative to support the clean-up of dumping black-spots and to target those who engage in this illegal practice. This question has been asked of me a number of times over the last few weeks. In early March I was invited to Ukraine to work with garden centres and present a workshop to the industry. This was my first visit to the country and new experience for me. The International Association of Horticultural Producers (AIPH) is ‘the world’s champion for the power of plants’. To serve the needs of the global ornamental horticulture industry AIPH has defined its Strategic Plan until 2020. The AmericanHortGenNext community is excited to reveal the first event of its kind, according to a press release. 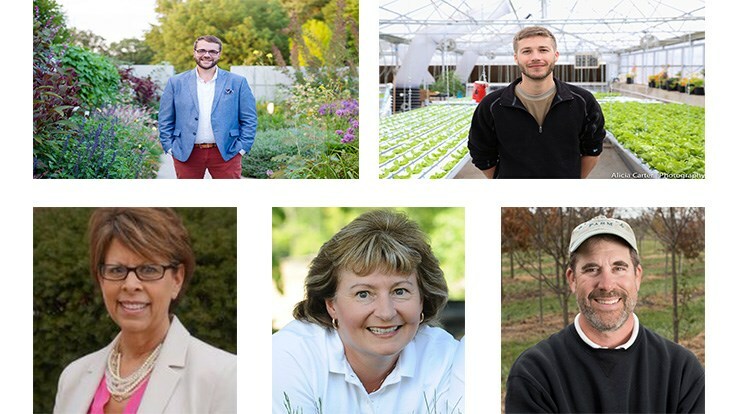 CareerUP, a Cultivate’17 experience, is a day-long workshop and inspiration series that provides the industry’s young and emerging professionals the skills, information and inspiration they need to advance their careers, love their jobs and help the industry grow. 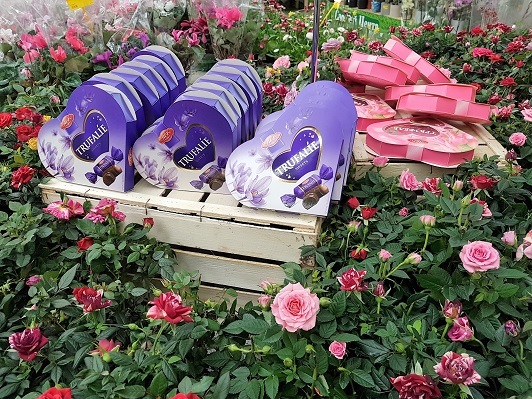 Catering continues to play a huge role in the make-up of garden centers accounting for in excess of 25% of sales in many cases. Over half of all garden centers have a café or restaurant with many having invested further to increase their covers and grow their offer. Over ninety private water supplies, affecting over 5,400 people, were found to be on boil water notices, says EPA. Bord Bia today detailed its ongoing plans to showcase Irish food and drink to a global audience as the world prepares to celebrate St. Patrick’s Day and everything Irish. 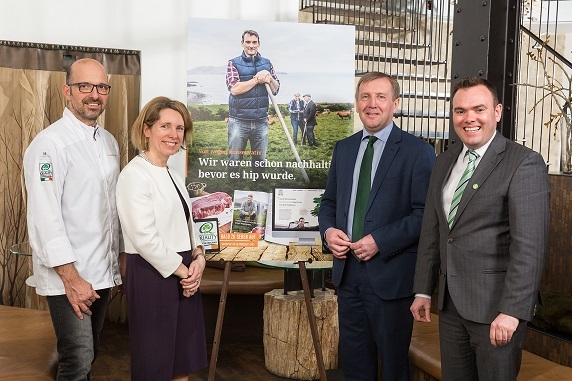 Bord Bia is maximizing the opportunity, through its network of 13 overseas offices, to promote Irish food with a series of business development and consumer initiatives. An ICSA survey, undertaken in conjunction with Waterford Institute of Technology, indicates that two-thirds of Irish farming families have been affected by crime relating to their farming enterprise. Coillte had a very successful day at this year's RDS Forestry Awards. 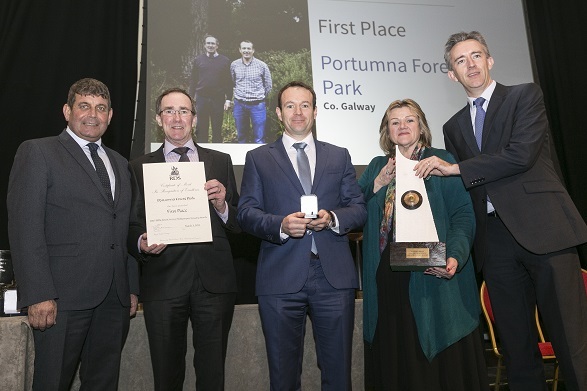 The awards celebrate the best livestock and forestry producers in the country and the winners were revealed at a ceremony in the RDS Concert Hall, Dublin on 3rd March.